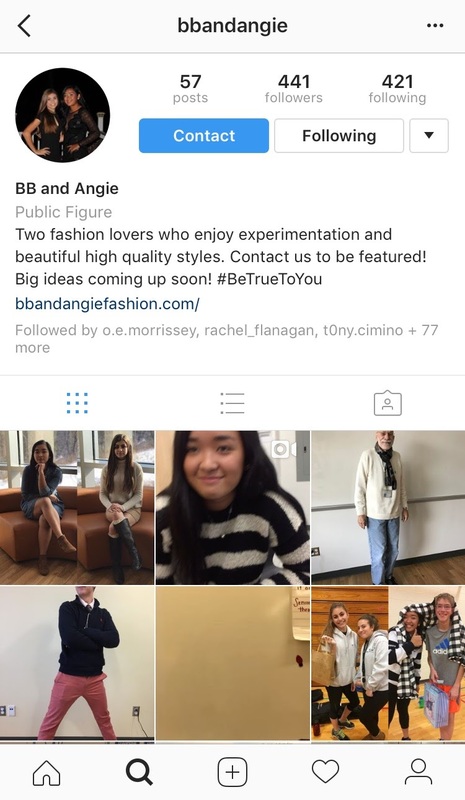 Instagram is a big social platform many students here at Morgan use. It’s a place for people to post their thoughts, their views, and the pictures they take that they want to share with their followers. Most students have their real Instagram (called a Rinsta), but some students have a second account (called a Finsta)as well. So, why have a Finsta? Finstas are a place where there are only a select number of followers. This account has more privacy and usually involves only close friends. Finsta is a place for people to complain, rant, post what they find funny, or share photos they wouldn’t normally want on their regular Instagram. Freshman Natalie Novarro scrolling though Instagram. 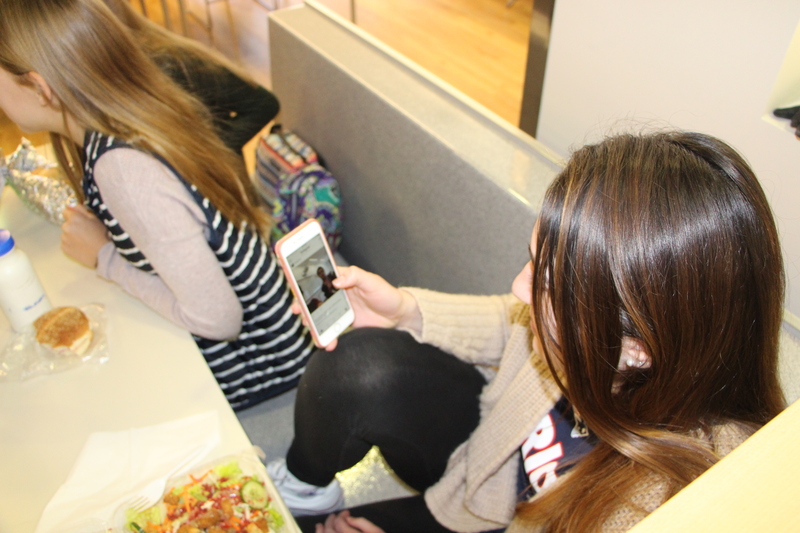 Some students shared their thoughts on Finstas and Rinstas, but asked to remain anonymous. To read about people’s addictions to their phones read this article!